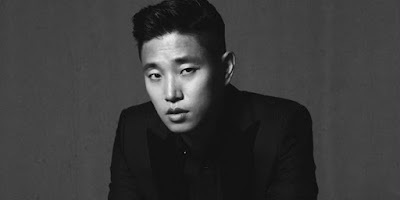 Gary Announces Immediate Return to "Running Man"
Gary will be returning for a special episode of "Running Man", right before the program is cancelled at the end of January. The previous episodes Gary popped up for were episode 324 and a short guest appearance on episode 325. Reports state the actor has already recorded the episode on January 17th. The appearance of Gary also surprised the remainder of the cast. The episode will air on January 29th. "The episode is set to air 2 weeks later so it’s difficult for me to tell you the content of it but it was kept very secret so everyone was surprised. It will be filled with secrets and surprises so please look forward to it," said Running Man's producer Lee Hwan Jin.